Break the mold! 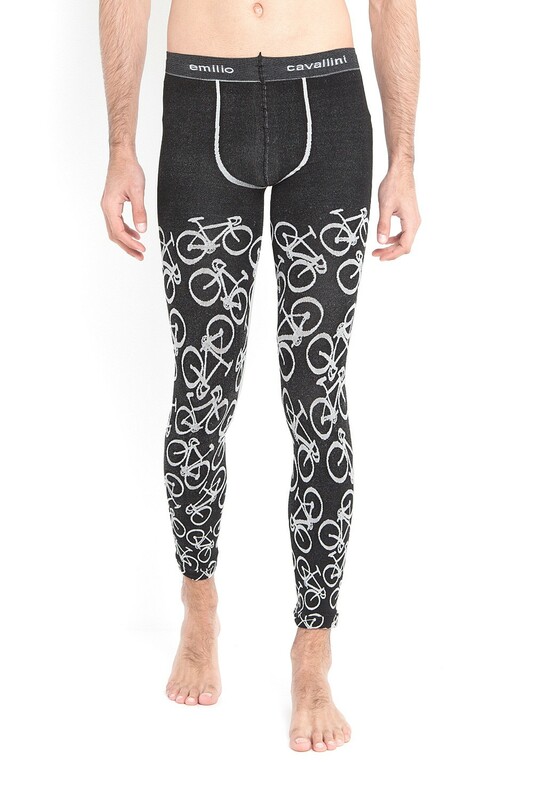 These meggings with bicycles pattern by Emilio Cavallini will finally allow you to add a little verve to your sportswear, as well as to enjoy the dynamical properties of a high-performance garment. Made from high-quality yarn, these bicycles meggings are indeed perfect for doing sports, as well as being incredibly stylish.